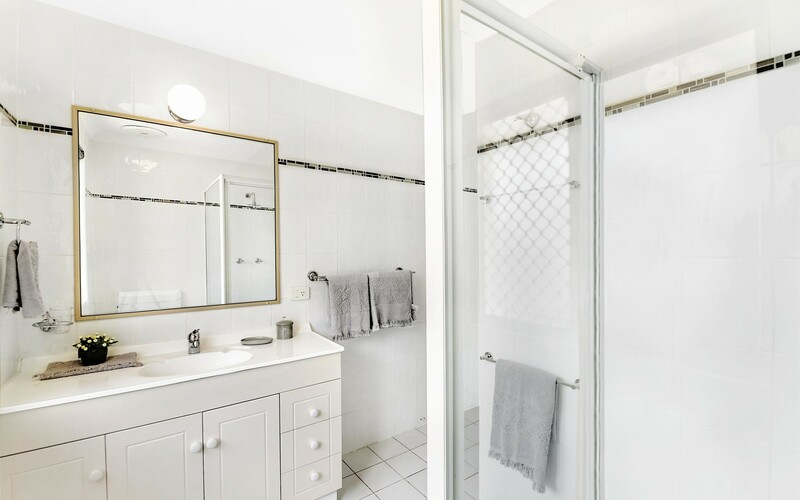 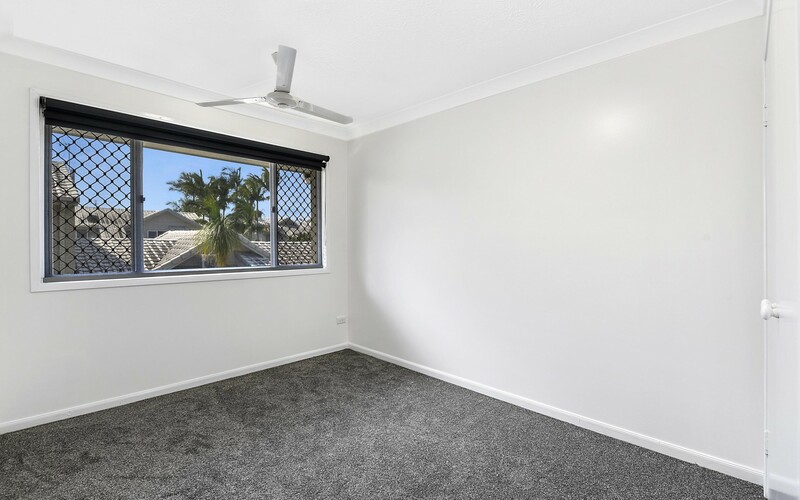 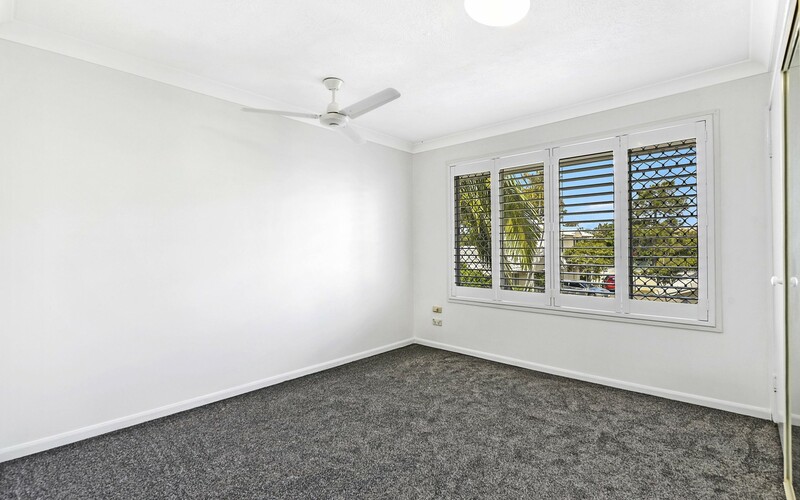 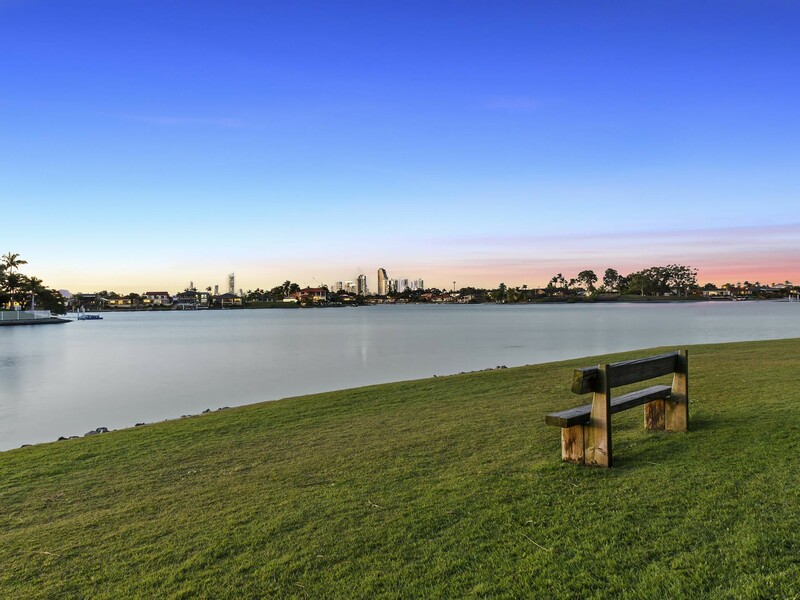 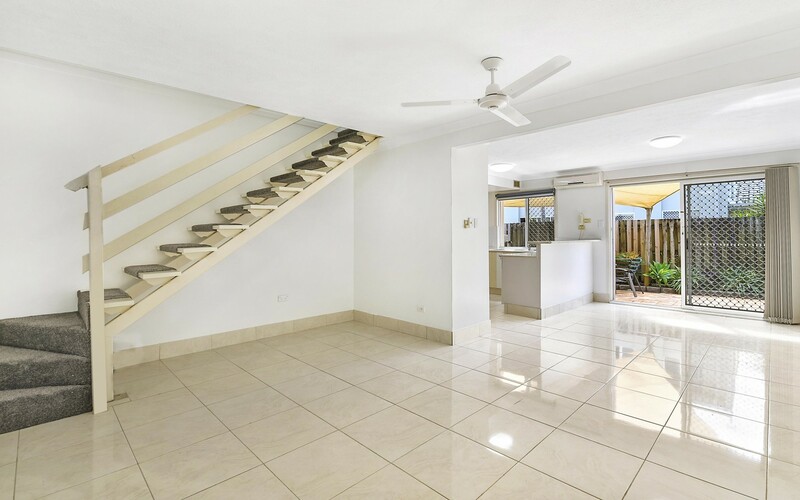 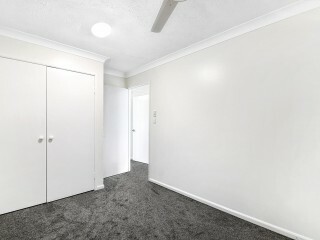 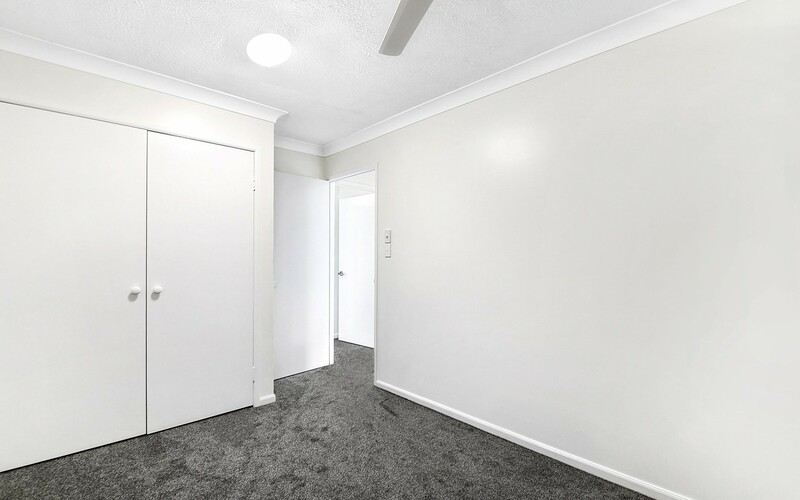 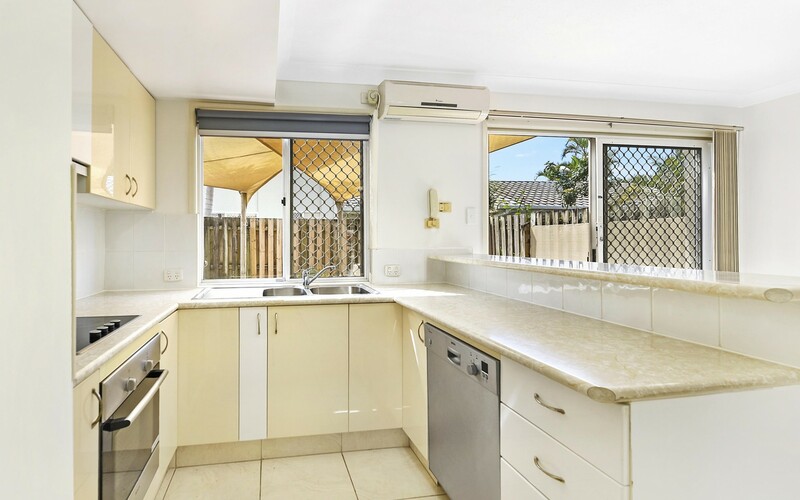 Located within a private complex , this two-storey town house is perfect for investors, executives or first home buyers seeking a vibrant lifestyle only 2 km from Nobbys beach. 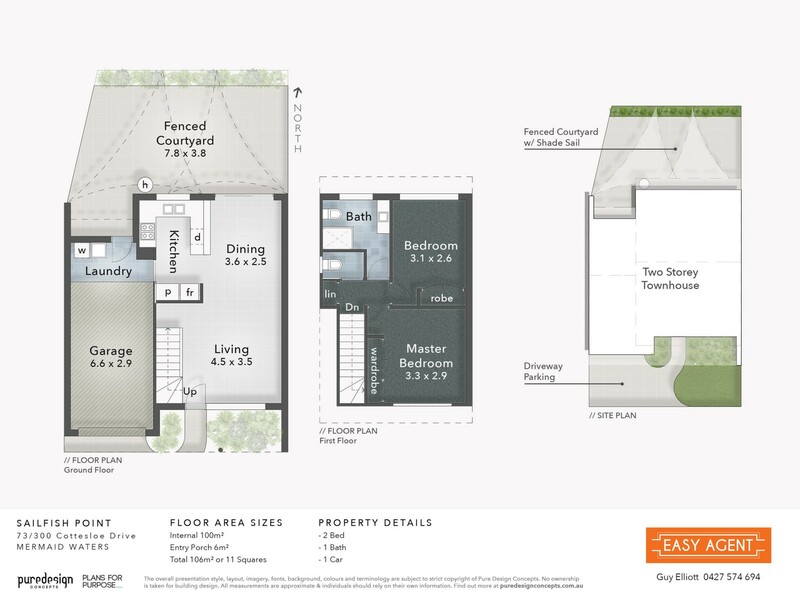 Neatly presented and offering low maintenance interiors, the ground floor hosts the lounge and dining area alongside sliding glass doors which extend onto the expansive entertainer's courtyard. 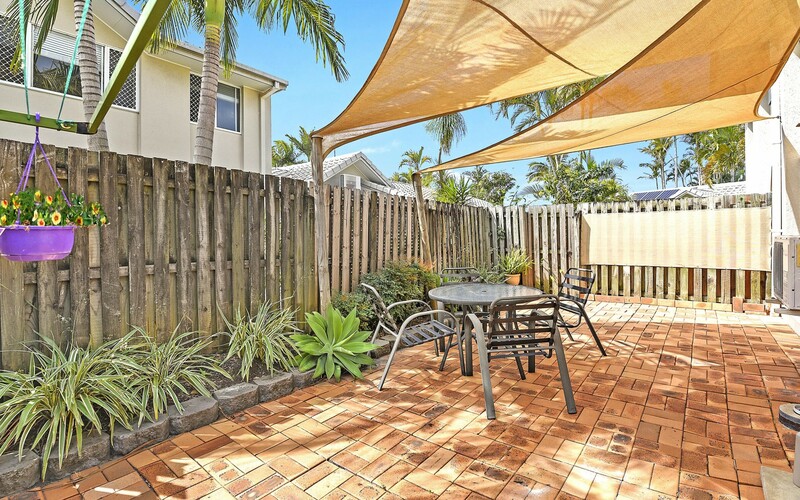 Spacious and fully fenced, this outdoor entertaining area is perfect for enjoying time with family and friends. 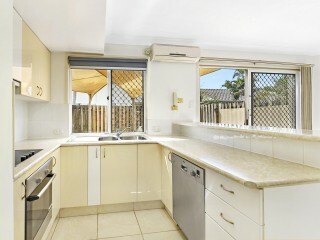 Extremely functional, the kitchen is adorned with ample cabinetry, dishwasher, oven and electric cook top. 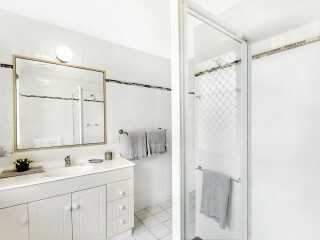 On the top floor, two large and carpeted bedrooms, spilt system air-conditioning on both levels, mirrored built-in robes. 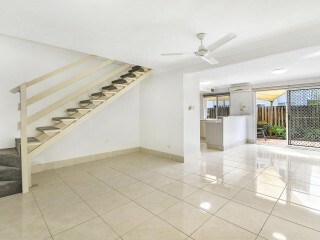 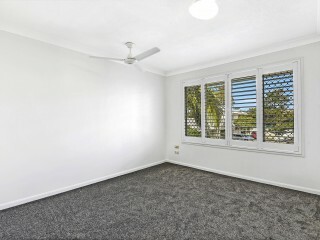 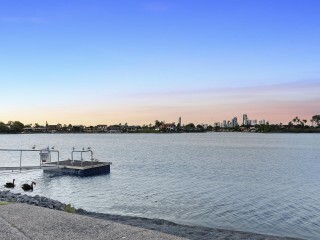 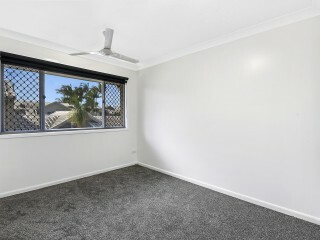 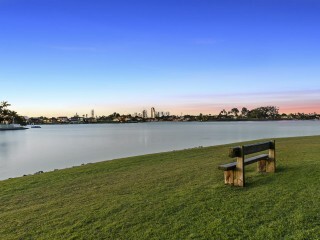 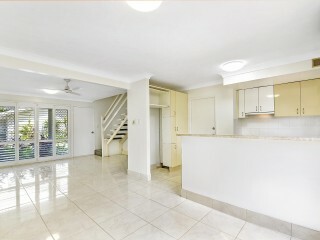 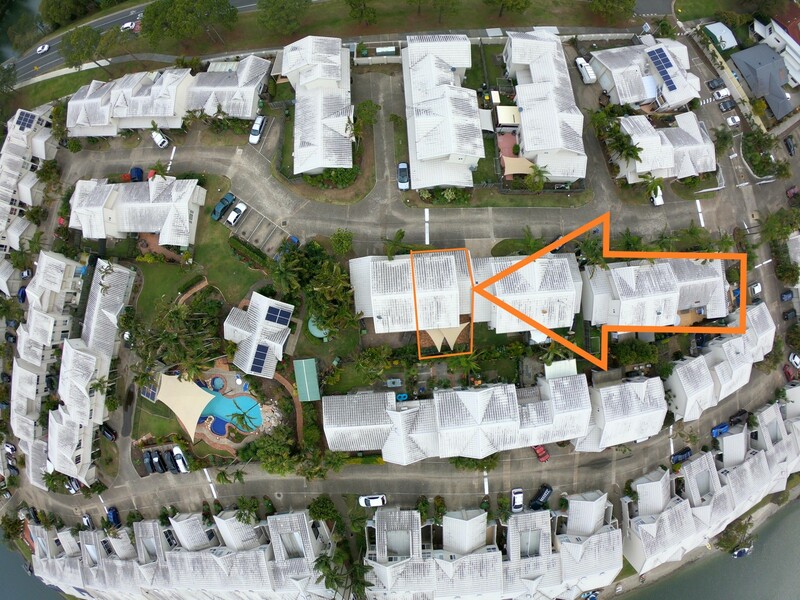 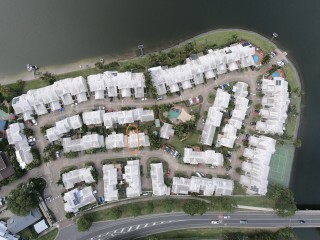 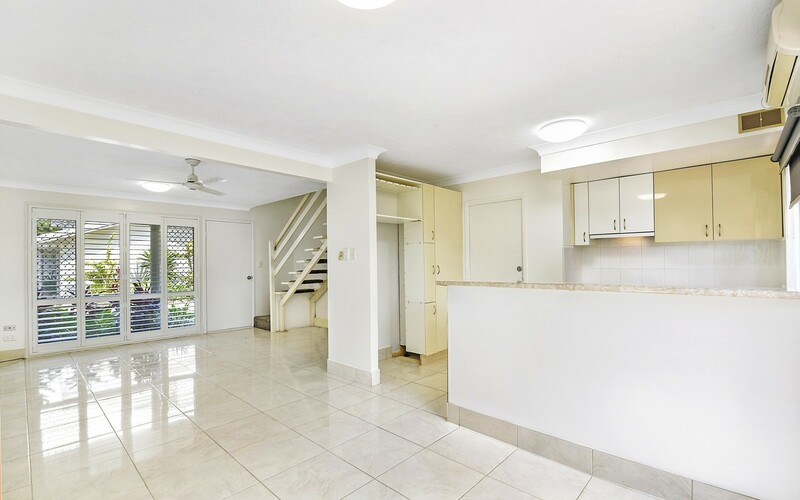 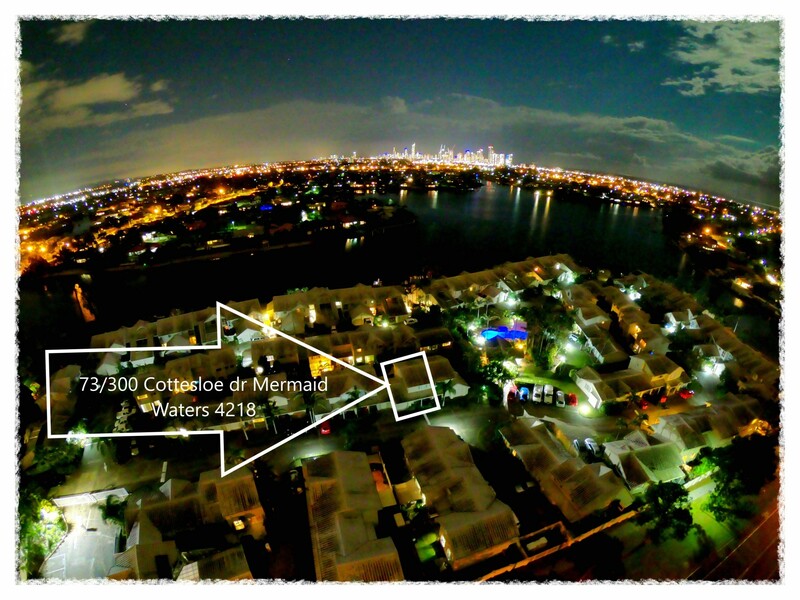 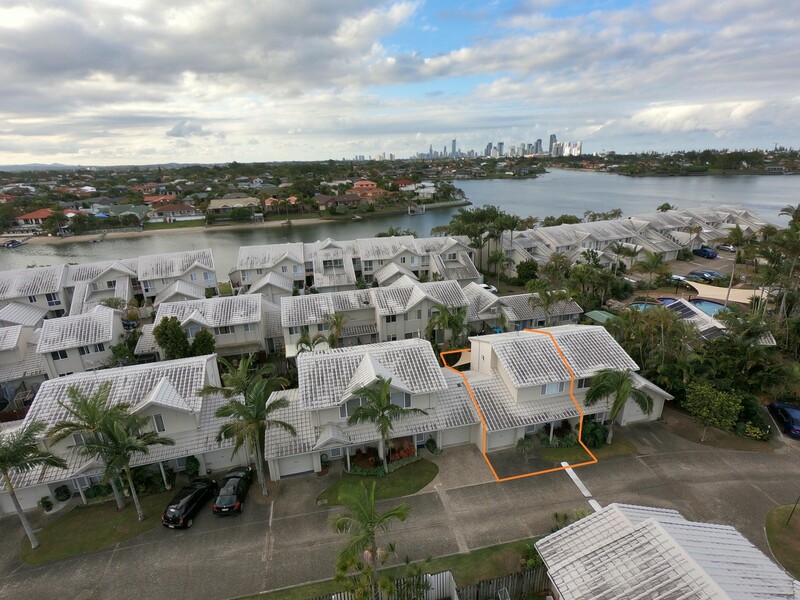 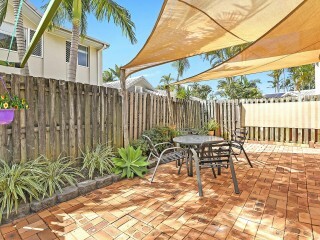 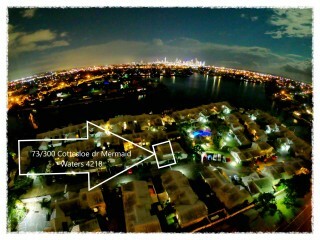 This well-presented, townhouse is in the beautiful 'Sailfish Point' complex in Mermaid Waters. 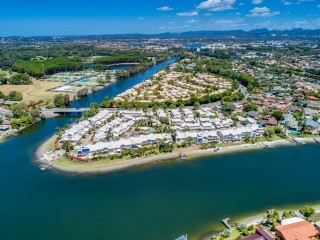 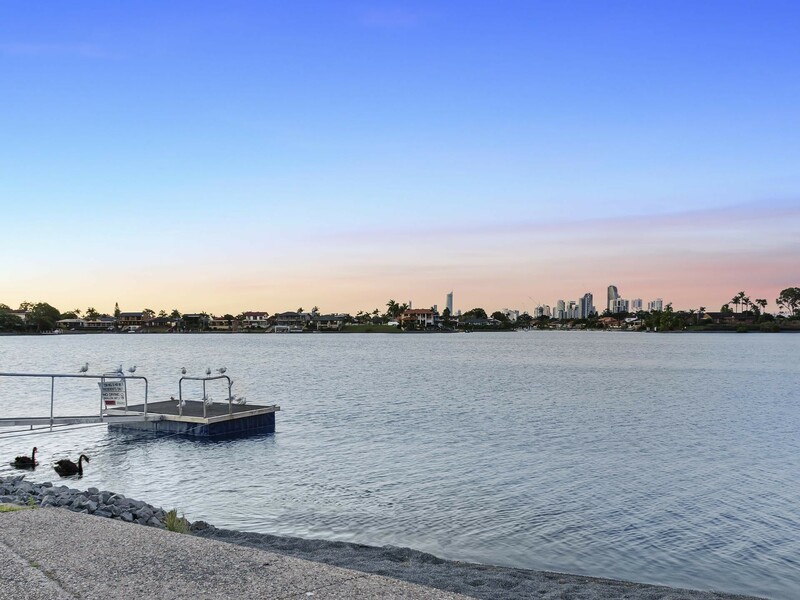 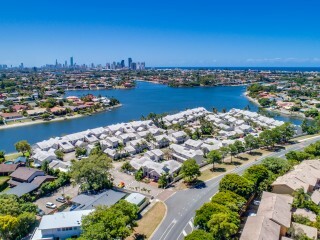 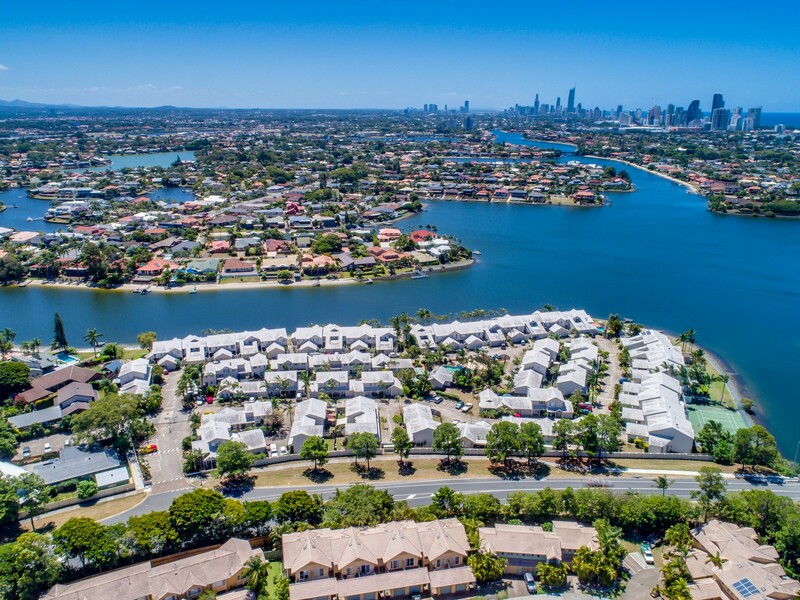 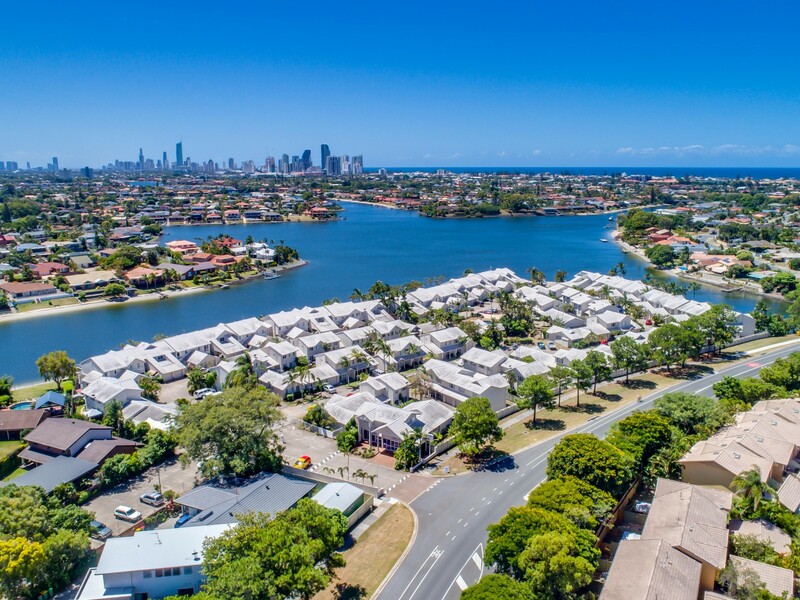 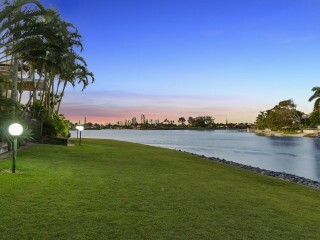 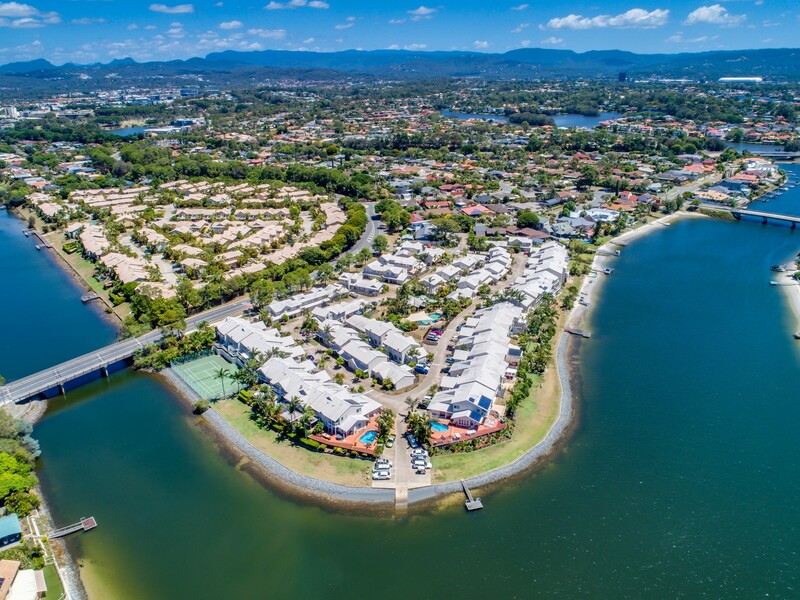 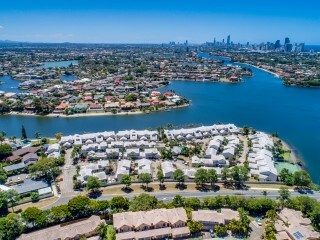 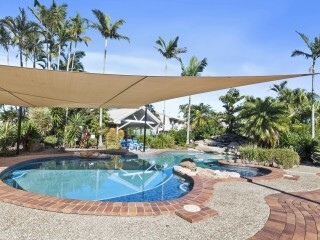 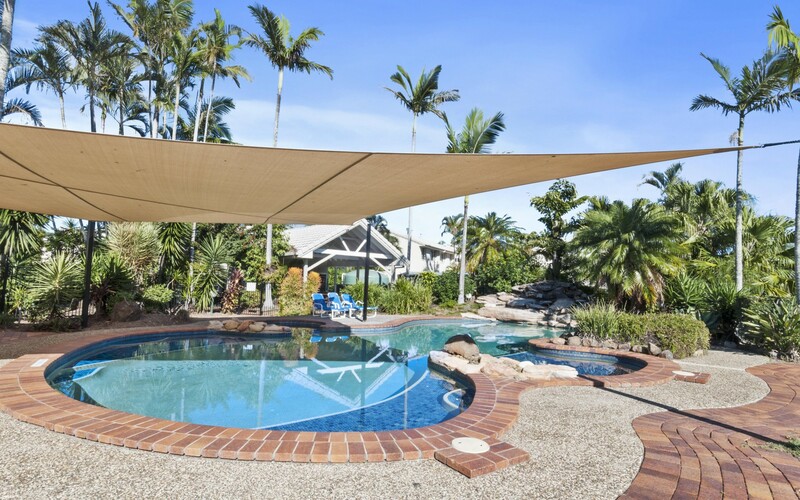 The security-gated complex has an inviting resort-style pool, covered entertainment area, tennis court, fishing pontoons and a jetty giving you direct access to the popular waterways of Mermaid Waters, 5km from both Pacific Fair and Robina Shopping centres, 2 km to the beach and resort-style living at your door step! 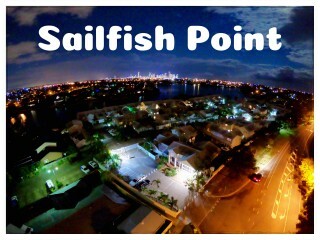 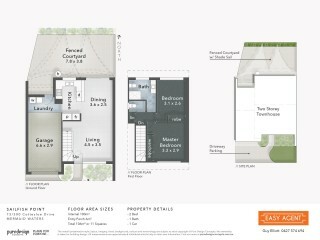 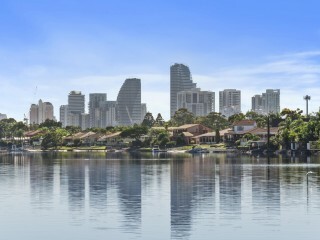 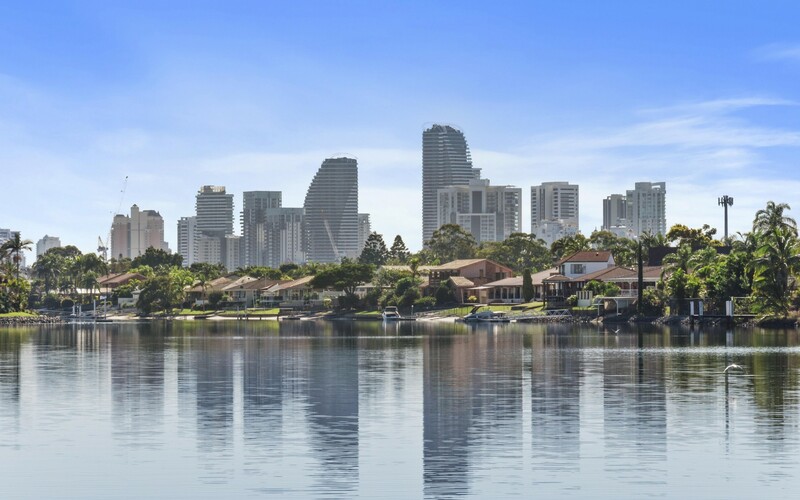 To arrange an inspection please contact Guy or Kathryn (exclusive marketing agents for Sailfish Point).